Ferrari is an Italian sports car manufacturer based in Maranello, Italy. 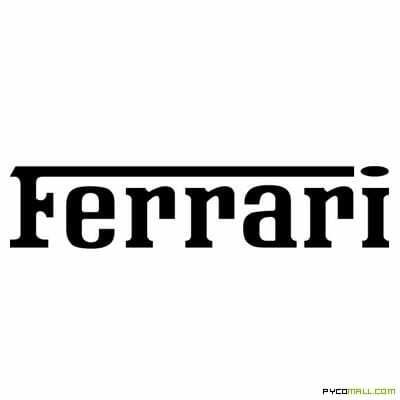 Founded by Enzo Ferrari in 1929. It is the class of sports cars and when you have one it's having the car of cars.